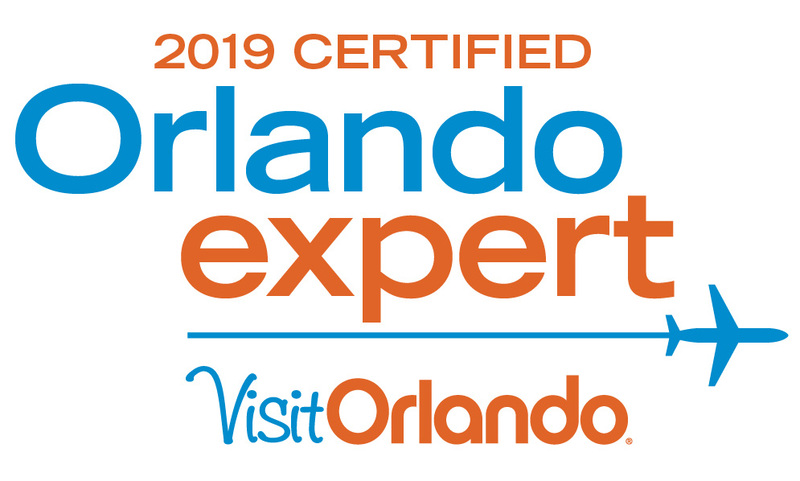 We are passionate travellers to Orlando, staying over frequently. We keep up to date with the latest developments, events and future plans in the area. For a long time, we have been offering professional and personalized advice for visitors, providing them with detailed plans tailored to their likes and interests. We know the best tricks to move avoiding long lines, enjoying every special corner and optimizing time spent in the parks in a relaxed way. You are very welcome to our little magical corner. 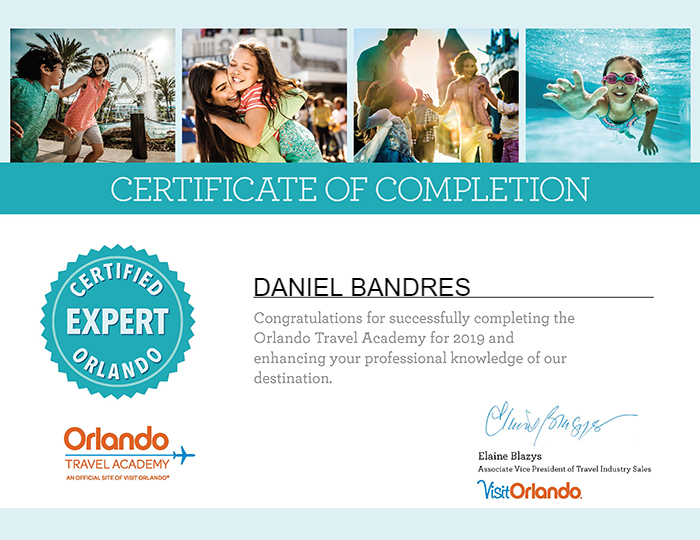 My name is Daniel, and I started to visit Orlando with my family in 2005. I remember that first day as if it were today, our huge smiles, bright eyes and intense emotions. Orlando didn’t disappoint us at all. On the contrary, we returned home so fascinated by our experience that we decided to make Orlando -especially Walt Disney World and Universal Orlando Resort but also other destinations in the area such as Sea World, Kennedy Space Center or Discovery Cove- our every year holiday destination. Many years later, we are still regular visitors of the area and enjoy every vacation as if it were our first. Moreover, it has become better, as we have learned a great deal of tricks to make Orlando a truly unique experience. 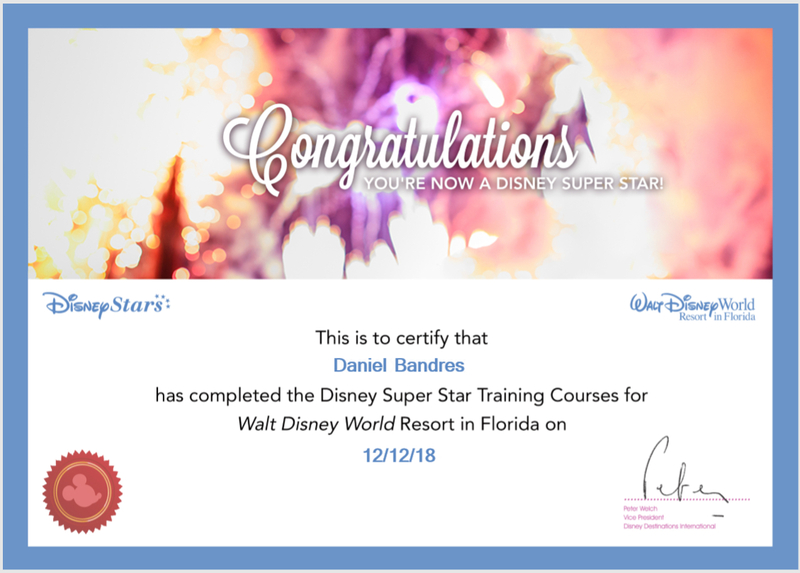 We started helping a lot friends and family members to plan their personalized holidays to Orlando, and they started to tell others about us. 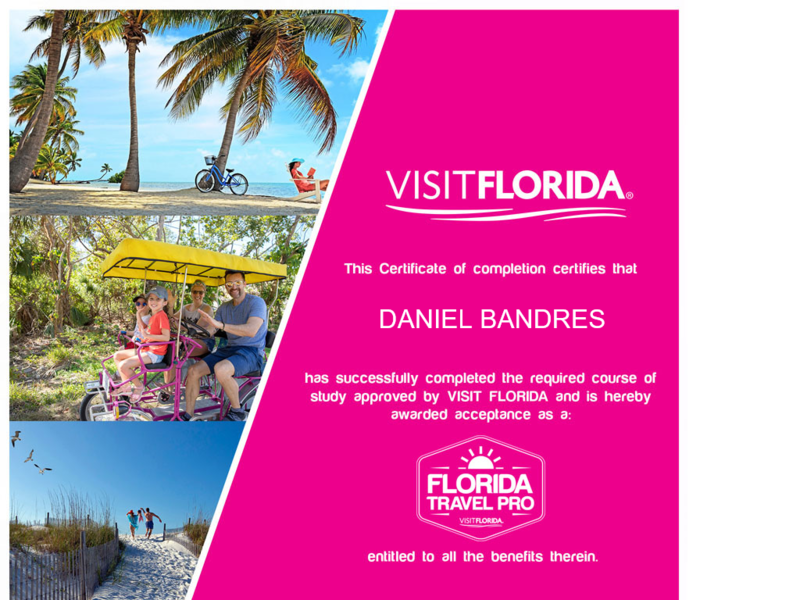 What started as a hobby has taken more and more of our time becaue thanks to word of mouth we have received lots of requests for personalized vacation plans. Feedback and good experiences of people that travelled with our support encouraged us to launch this website so we can help others. I know from experience that every vacation is a unique experience and everyone have different likes and dislikes. i believe that a comprehensive personalized plan is the key to fully enjoy Orlando fully. And I can help you with that. Mickey Mouse at Epcot. 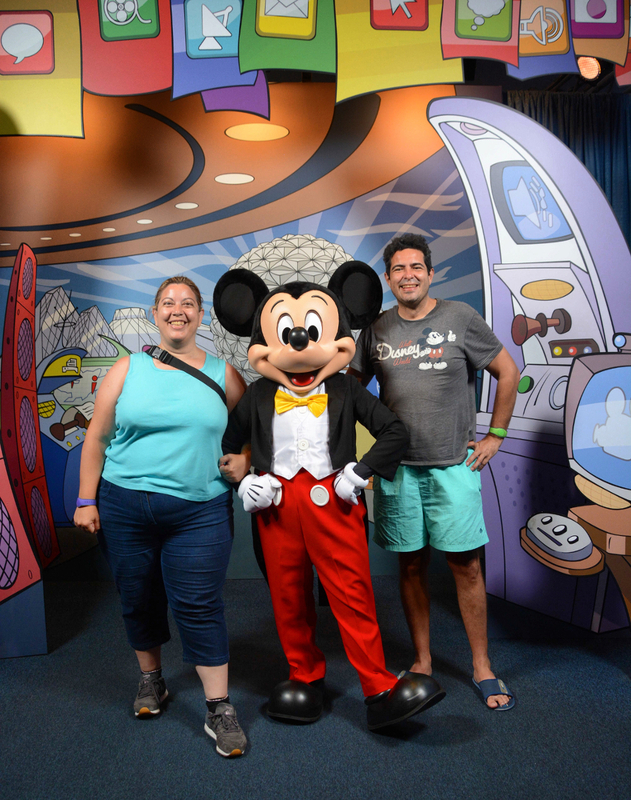 Did you know you can get a picture with him at the Epcot Character Spot, avoiding the huge queues that you would normally experience at Magic Kingdom? Discovery Cove. 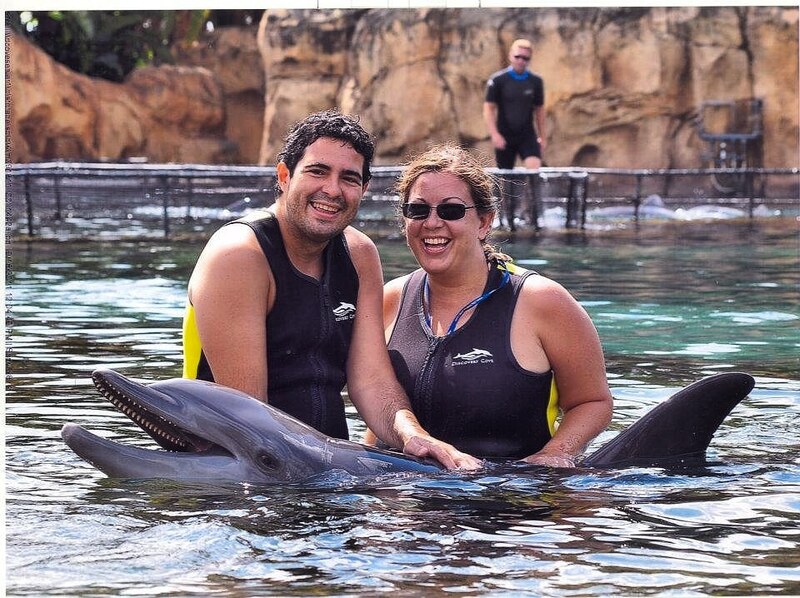 Did you know you can experience an interactive thrill of swimming with dolphins in this amazing park?